A Green Paper for a National Cyber Security Strategy was launched today by Economy Minister Chris Cardona. Dr Cardona highlighted the government’s belief in having a comprehensive strategic and concerted approach to ensure security within cyber space and trust in the use of digital services. This should be done bearing in mind the increased proliferation in the use of ICT on a national level, the increasing economic importance of the technology as well as the envisaged use of emerging technologies such as cloud computing, big data and internet of things. MITA executive chairman Tony Sultana reiterated the need for a National Cyber Security Strategy also emanating from Digital Malta - the National Digital Strategy 2014-2020, as well as from MITA’s contribution to government ICT policy and infrastructure, online public service and in the further proliferation of the use of ICT within the wider economy, as outlined within the MITA strategy 2014-2017. 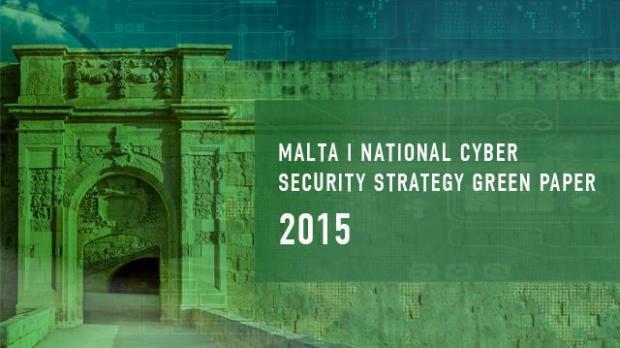 The Green Paper was defined by the Mr Sultana as the basis upon which Malta should have its own National Cyber Security Strategy along with other European States, following a nationwide consultative process. It addresses goals of strategic importance to cyber security namely, related governance, risk management, education, awareness and legislation – all aimed at defending and protecting the national information infrastructure and ultimately ensuring the security, safety and protection of users of cyber space. Further details on the Green Paper can be found here.